Indian Cricket star Virat Kohli on Monday wrote out at social media trolls for targeting Bollywood actress Anushka Sharma, he said that those who blame her for anything negative in his cricket career should be ashamed of themselves.He posted on tweeter. Kohli, who single-handedly powered India into the World Twenty20 semifinal with a wow 82-run knock against Australia last night, wrote on Twitter and Instagram to hit out at the trolls who take digs at his former girlfriend after every India match. 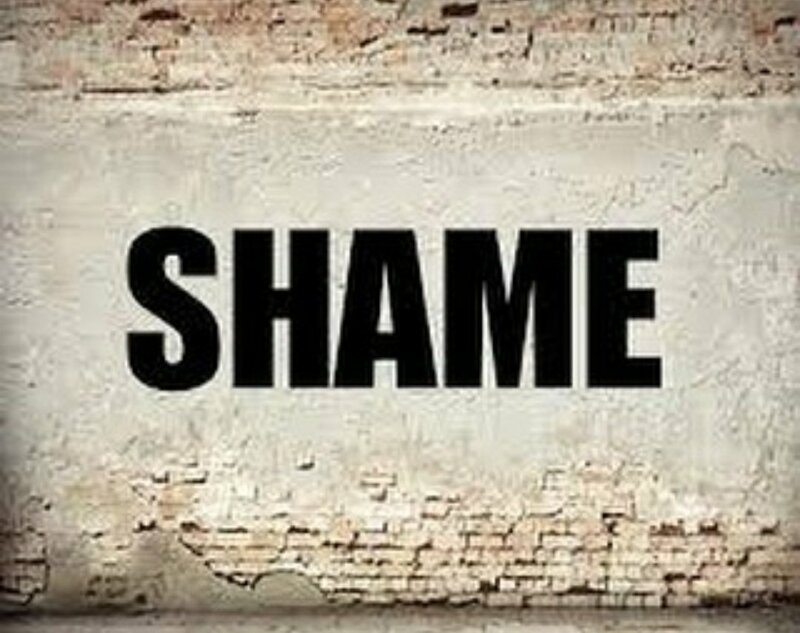 “Shame on those people who have been having a go at anushka for the longest time and connecting every negative thing to her. Shame on those people calling themselves educated.